Since the beginning of our partnership, Maheshwori has been demonstrating incredibly high levels of motivation and leadership. The Dudh Koshi river – one of Nepal’s largest, and the river that flows down from the base of Mt Everest – flows at the foot of this community. The name comes from the goddess “Maheswori” whose temple is located in a forested hillside above the main settlement of the village. This goddess is reputed to have magical powers, and once a year community members sacrifice goats and chickens to appease her. There are 501 households with a total population of 3,077 people. 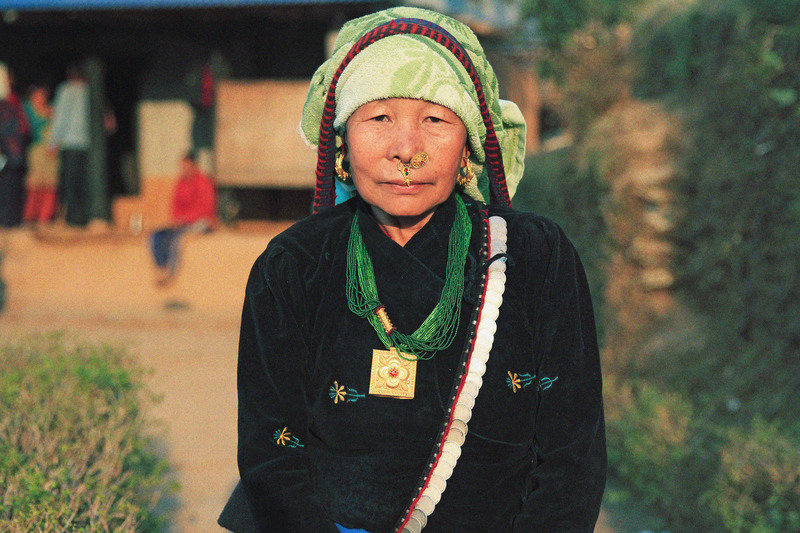 The majority of inhabitants here are from the Thulung Rai indigenous group, and they speak their own native language. There are also many households from the Sanyasi, Chhetri, Brahmin, Kami, Damai, Sharki and Bhujel ethnic groups. A Thulung Rai lady from Maheswori. 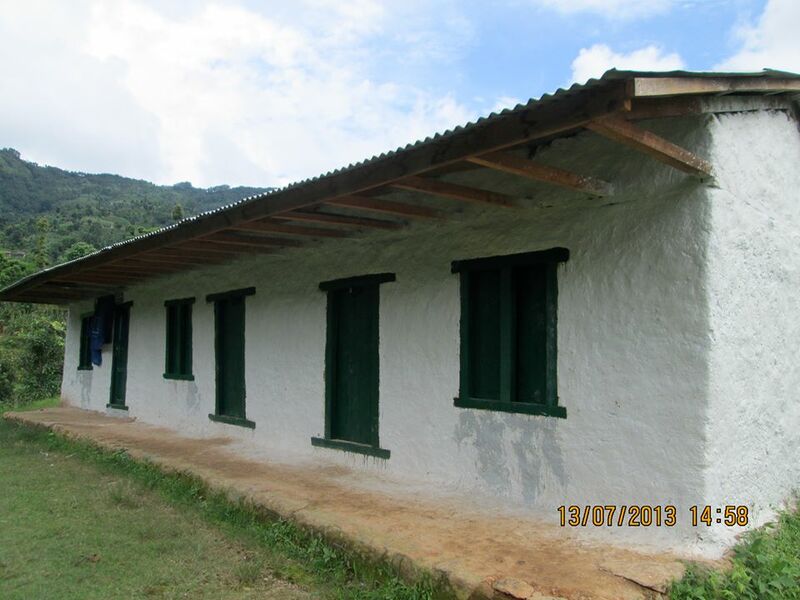 Prior to 1975, Maheswhori was officially a part of the Solukhumbu district – but was subsequently shifted to Khotang district along with 9 other communities. This bureaucratic separation and merging results in Maheswori to be isolated from current district plans and services to this day. This fact, combined with the incredible motivation and drive of community members, is one of the main reasons we added Maheswori as our partner community in 2012. 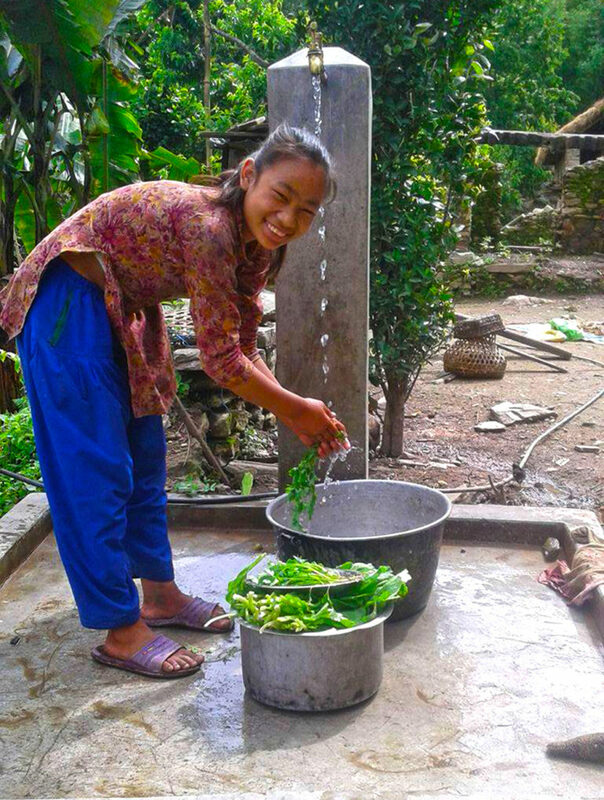 The major sources of income of people here are subsistence farming, teaching, foreign labor and, in recent times, fruit cultivation. In 2014, Maheswhori completed their first large project – a clean drinking water system that serves 500 residents and the local high school. In 2018, the first vehicle reached the hillside of Maheswori. This is how things start!